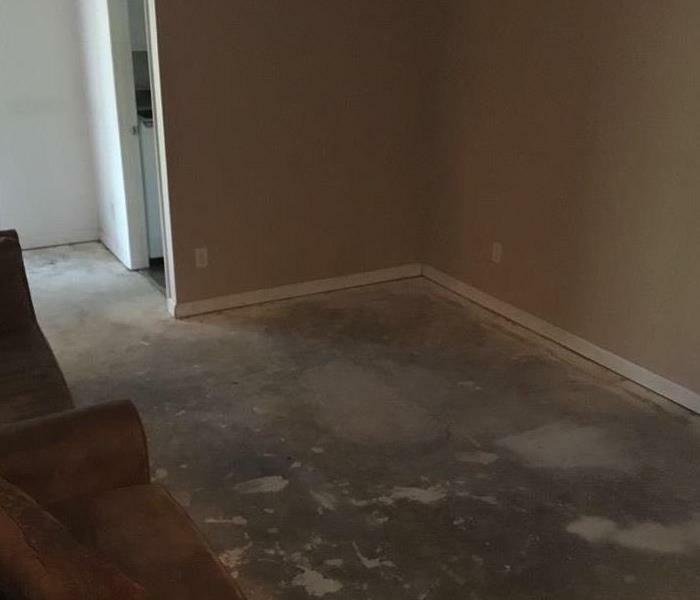 When water damage occurs in Dalworthington Gardens, SERVPRO of Lake Arlington helps our local residents and businesses with their water damaged properties. 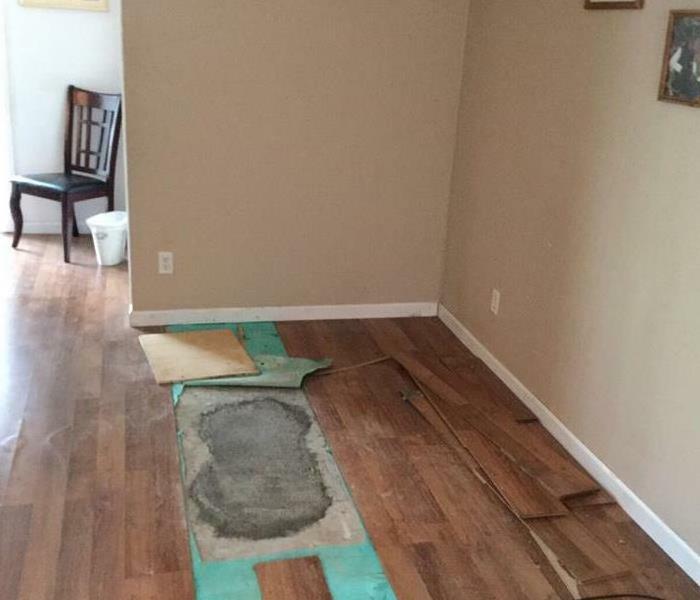 If recent storms have caused flooding or a pipe has burst, our highly trained technicians are ready 24 hours a day, 7 days a week, to respond immediately to flood or water damage at your Dalworthington Gardens property. We have the experience, expertise, and training to restore your home or business quickly. We use advanced inspection and extraction equipment to find the water and remove it as quickly as possible. Our local technicians will closely monitor and document the drying process to ensure your property is back to normal. We know that water and flooding emergencies can happen any time, so we’re ready 24 hours a day, 7 days a week – including holidays. We provide immediate emergency water services to you Dalworthington Gardens home or business, day or night. When water damage strikes, a fast response is critical. Day or night, Dalworthington Gardens residents and business owners can expect us to respond immediately to your water emergency. SERVPRO of Lake Arlington is locally owned and operated so we are part of this community too. When you have a flooding or water emergency, we’re already nearby and ready to help. We take pride in being a part of the Dalworthington Gardens community and want to do our part in making our community the best it can be.